Whether you’re hosting an industry event, to record, or looking to test out your latest equipment, we have a range of studios and spaces available for commercial hire, which can be booked for product launches, demonstrations and events. From Cabbage and ShadowParty, to MCR Live and Indie Week. We continue to welcome bands, producers, industry partners and host industry events in our studios. Whether you’re looking to record a demo or host a music event, please get in touch. 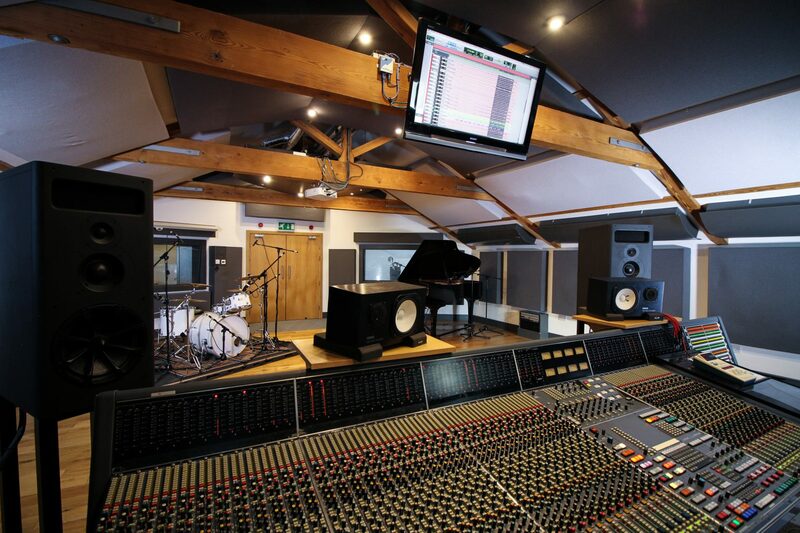 We have an extensive list of audio engineering and music production students, keen to get involved and gain extra experience. Please contact us directly for more information about booking any facilities.